We can’t grow if we’re not learning right? Doing the same thing over and over won’t bring in new results. As content creators, bloggers and entreprenuers, we’re expected to constantly push the limits. It is the only way to grow. My muscles won’t get any stronger if I keep lifting 10 lb weights. Growth comes with challenge. So I’m challenging myself and I’m starting with the Neil Patel workout. Neil Patel, is a top influencer on the web and has created one of the 100 most brilliant companies. He is recognized as a top entrepreneur under the age of 30 by President Obama and a top 100 entrepreneur under the age of 35 by the United Nations. How do you even get on the radar of the United Nations at such a young age? Well, I’m 30 and I have a little tribe of three kids who recognize me as the world’s best mommy blogger. But regardless of my astonishing credentials, (just joking), I can learn a lot from Neil Patel. So I’m challenging myself and implementing his latest article on building backlinks to your blog when no one will link to you. If his techniques work for Fortune 100 companies, I think they could work for my little blog too. I’m practicing the “poster boy” technique I learned from Bryan Harris. I’m challenging myself to do all six tactics from Neil’s post. I’ll cover each tactic briefly below and show my results in depth. Neil does an amazing job of explaining these tactics if you want to learn how to do them yourself. Ask websites to link to you who have already linked to 3 or 4 of your competitors. Because they linked to sites within your industry your chances of getting a link from them is high. My Results: Not yet started. Search the web for sites that are using your images but not linking back to you, email and enforce that they link to you, the original source. My Results: Successful and easy. I have a few images on my blog that I know are pretty popular. They are great visuals and bring in steady traffic from Pinterest. But many sites use them and never link back to me, the original source. Neil explains how to find sites who are you using your images and enforce them to link back to you, brilliant! I’ve sent a few emails and received successful responses. I also found a site who was using my infographic and photoshopped my blog url at the bottom and replaced it with their own. 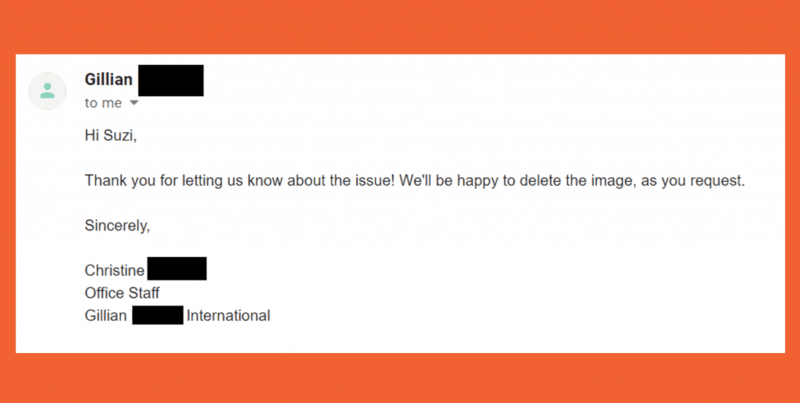 I immediately emailed them and requested that they remove the image completely. Note: Please don’t steal someone else’s work and edit out their website name and replace it with your own. You can easily make your own infographics, and if you’re not a great designer, it’s a few bucks for someone else to do it for you on Fiverr. The second site that responded to me linked back to my blog, but with a no follow link. I kindly asked them to make it a do follow link. They responded quickly and with a cheery attitude. Win! 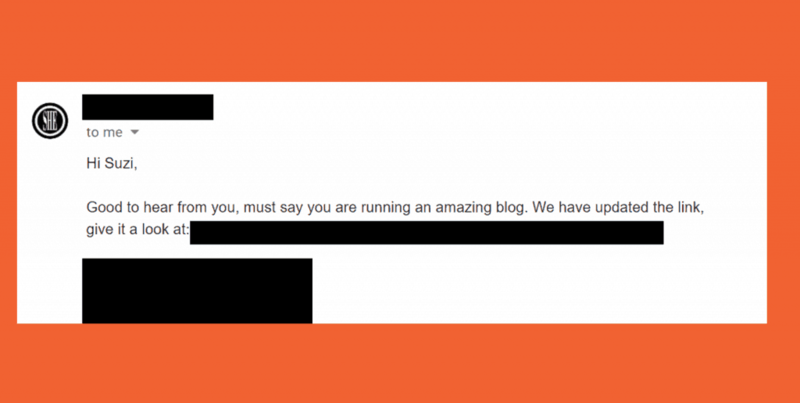 Another quick response came from a fellow blogger who missed linking back to me. It’s amazing how quickly you can get a reply from someone if you put the words “copyright infringement” in the subject line. Thank you Aidan for the credit back to my blog! Another win! One more below! This one came four days after I sent the original email. That’s still record time to get a new backlink. If I were to guest post on a blog for a backlink, it would take me at least a month. I found a number of spammy websites using my images. But it was nearly impossible to get contact information for them, so I doubt they’ll respond. But overall, using tactic #2 – image link building works like a charm! 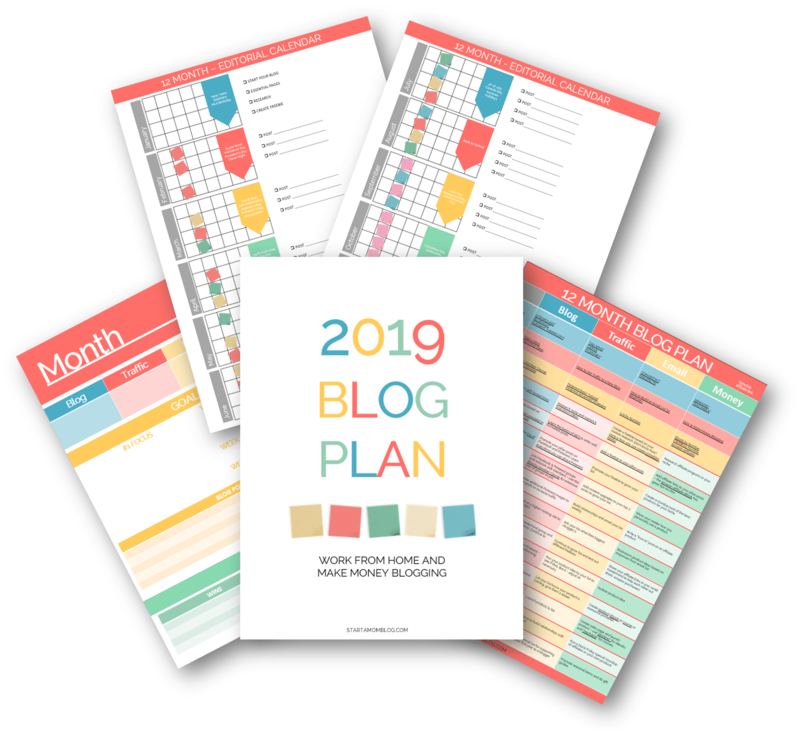 You may not have many images on your blog right now, so remember to add interesting charts, infographics or pretty printables to your posts. They will increase your traffic and may potentially be an opportunity for a great backlink in the future. 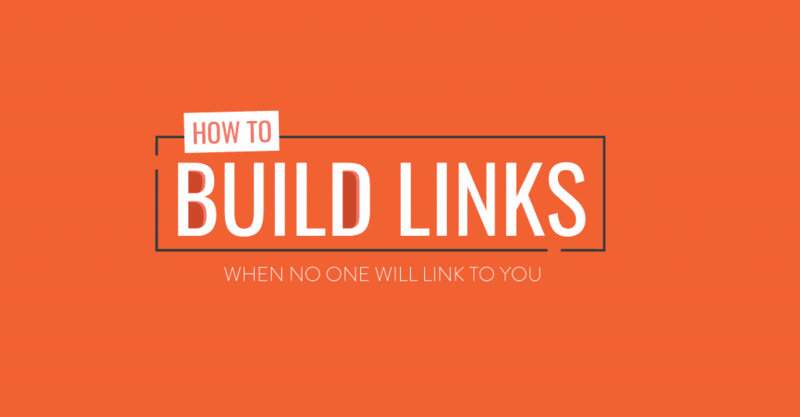 As you grow in popularity, people will mention you but forget to link back to your site. Use PRserve to help you get mentioned on sites such as TechCrunch and Entrepreneur. My Results: I’ve reached out to PRserve to start the process. Create infographics of content in your market that has hundreds of backlinks. 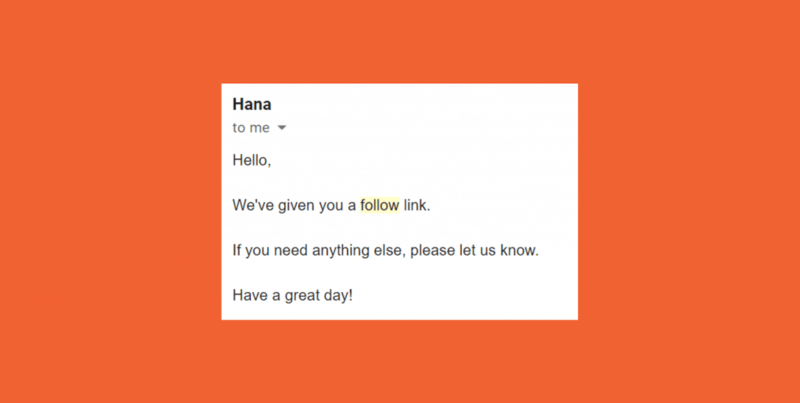 Email the sites who backlinked to the original article and ask them to embed your infographic. I love infographics. And when I saw Neil mentioned using infographics in a completely new way to get backlinks, I was hooked! But instead of doing exactly what he mentions in his post, I’m making a slight spin to it. I’ve created an infographic of Neil’s six tactic post with the high hope that he will embed my infographic and link back to me! I might be reaching too high, but I’m putting a little prayer power behind this. And besides, the infographic looks fantastic and will probably help Neil’s article get even more shares! He gets a professional infographic, I get a backlink – win win? I hope so! Maybe this should become tactic #7 – create an infographic for the site you want a backlink from. Although, it’s a lot of work for one link. But golly, it’s Neil Patel – did you read the intro? I’l update this post if this is successful, stay tuned! Find a dying business that’s in your niche and ask sites that link to it to replace their broken links with your content. I will keep this post updated as I try and test out each of Neil’s backlink tactics. Check in weekly to see my progress. Leave a comment below and let me know how you build backlinks. Have you tried any of the methods above? I like how clever you are! Good luck! I hope #5 works for you! That would be amazing! Thank you so much Shana!! This is great information! I have never heard of a lot of this! It makes perfect sense! I hope Neil uses your infographic and it works for you because it is a fantastic infographic and is very helpful! You are amazing! I learn something new everytime I visit! Thank you Ashley! 🙂 I appreciate your sweet comment so much. And I hope it works out! Such a great post, Suzi! I love Neil’s stuff. He always has such insightful info on his blog. I’m going to bookmark this one to come back to and read as you update it. I think your infographic is fantastic and using Bryan’s poster boy method is genius. ? Good luck! This is so clever! Would you mind sharing the message you send to people who are using your image without giving you credit? I’d love to! But it’s not my words, it’s Neils. The link to his post is at the top – in his post he gives the email verbatim he uses! 🙂 So nice! Wonderful post Suzi! This is jam packed with information and I love the infographic. You’ve captured the essence of his message for lay audiences. Oh I hope so too Sarah! Thank you so much for helping spread the word! I appreciate you. This is really helpful! Good luck to you on #5! 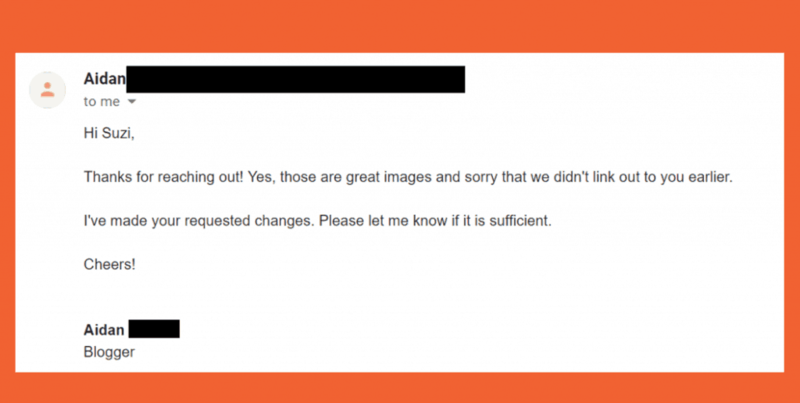 How do you know if someone is using your images on their website? Is there an easy way to search for this? You can do a search by image at images.google.com by clicking the camera icon in the search bar. Or is there another way you do it Suzi? I love this article. So informative! Thank you for sharing! I love Neil Patel and think it’s awesome that you’re doing a case study. I’d like to implement some of these tactics too and will follow along with your progesss and results. Thanks for sharing them! This is such helpful information Suzi! 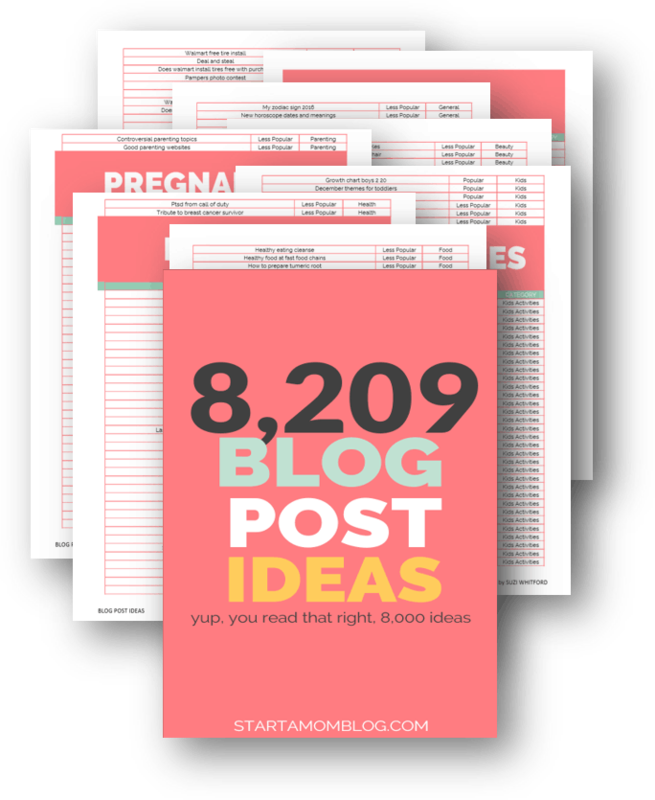 I’ve yet to start my blog, but I am sure to add this to my bloggers tool belt! I hope you are able to get the back link for that awesome inforgraphic you made! It looks so professional! I don’t see how he could pass on that!! Great job! Wow! This is such a useful post! I have a pretty new blog so I couldn’t find any of my images used without a backlink. But I am going to start reaching out to blogs to ask for a backlink! I am also going to take a stab at my first infographic! Oh you clever clever girl! Love it all. love the infographic. I hope he embeds it. You’re the best Aysh! I hope so too! Hey Suzi! What program do you use to create your infographics?